Protect your data from public! 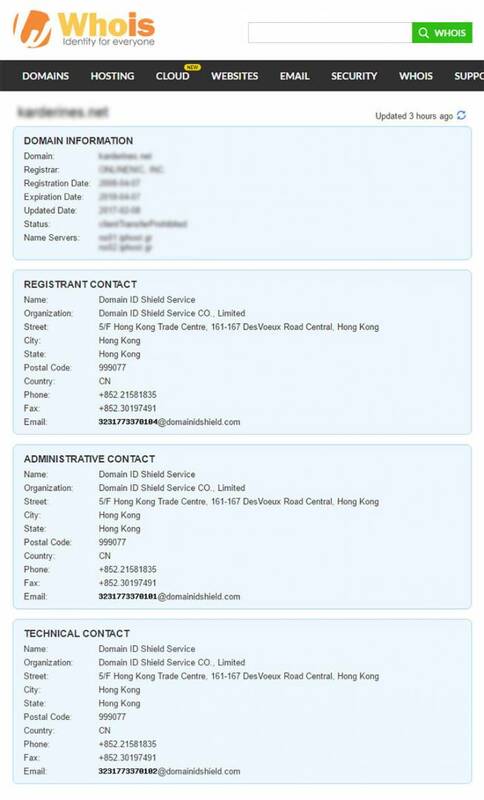 According to ICANN regulation, domain registration details for TLDs provided by ICANN (e.g. .com, .net etc) are fully visible to WHOIS. As a result, your personal data are exposed to public with the risk of been used in an unwanted way such as spam. IpHost provides the opportunity to hide your personal details via ID Protection service. ID Protection hides the domain’s owner details in whois and can be activated for .COM, .NET, .ORG, .BIZ, .INFO, .US and .ΙΝ tlds. 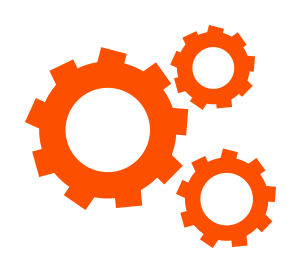 It is implemented via apparent replacement of the existing contact details with different ones without affecting the actual domain’s ownership. After the activation, it takes up to 24 hours for whois to be updated. 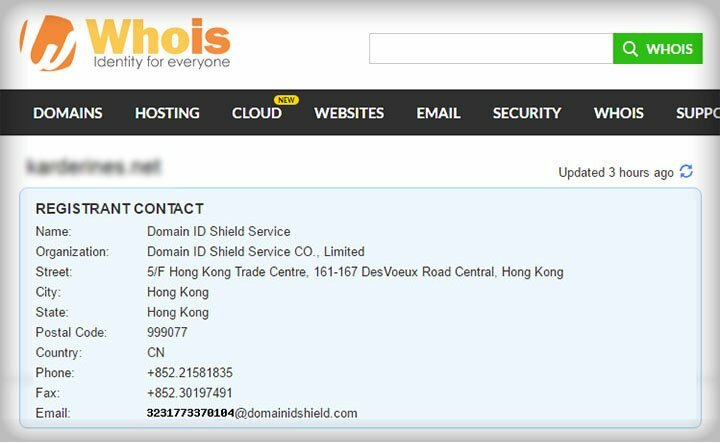 View on the below screenshot how your domain will appear on whois after your activate ID Protection. ID Protection is activated via your domain registration account with one click! It is a subscription service with a fee mentioned in our price list. 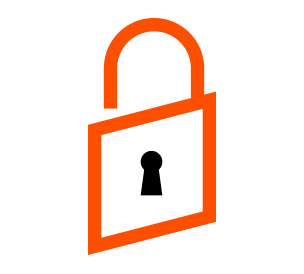 Activate your whois data protection easily and quickly!